The NRL will thank its most valued supporters and volunteers when it celebrates the Men of League Round this weekend (Round 20). The round recognises the many people who, through the Men of League Foundation, dedicate their time and resources to helping those who have fallen on hard times. Established in 2002, the Men of League Foundation has assisted thousands of players, coaches, referees, officials, administrators and importantly, their families, through difficult times. Men of League Round provides an opportunity for the game and fans to recognise the efforts of the Men of League volunteers, welfare officers and staff, together with raising awareness and ongoing funds for the Foundation to deliver invaluable services and support. 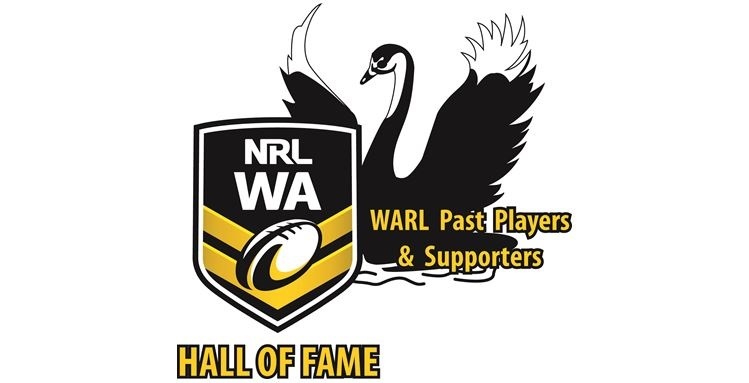 NRL CEO Todd Greenberg said the Foundation was not just about supporting retired players, but importantly, the Foundation provided a vital level of care and assistance for many men, women and children connected to the game. “Our game has thousands of players, coaches and officials from grassroots through to the elite level and retired. Every now and then, members of our Rugby League communities need our support and care when facing difficulties and tough times,” Mr Greenberg said. Recently appointed Men of League CEO, Peter Collins said the Men of League Round was an important opportunity for the Foundation to profile its work and supporters within communities, as well as encouraging fans to get behind their local Men of League committees. “Rugby League is blessed to have such generous fans who never give up on their team and never hesitate to lend a hand when those around them are doing it tough,” Mr Collins said. Men of League volunteers will be at matches, handing out clap banners to fans and collecting donations. Fans can purchase playing socks as well as other merchandise online at http://www.menofleague.com. Fans also have the option of donating to the Foundation online. Men of League Round commences this Thursday (21 July) with the match between the Cowboys and Bulldogs in Townsville and runs through to Monday night football (25 July), which will see the Rabbitohs take on the Sea Eagles in Sydney. Fans are encouraged to show their support for the round by using the social hashtag #MenOfLeague.